This week I was looking through all the Christmas catalogues that landed in my mailbox. One major department store were advertising a beautiful Christmas tree for $27 dollars. The picture of this $27 Christmas tree was amazing; it was so beautiful that it made me want one in my house. My second reaction was “how can a tree that beautiful be worth $27?” Then it hit me that this tree would have had over $200 of ornaments, lights, tinsel and other decorations on it. The picture of the $27 dollar Christmas tree I was looking at was really worth about $227. it looks rather plain without any decorations. Yet if you had the beautiful decorations but no tree, then all you would have is a pile of decorations. 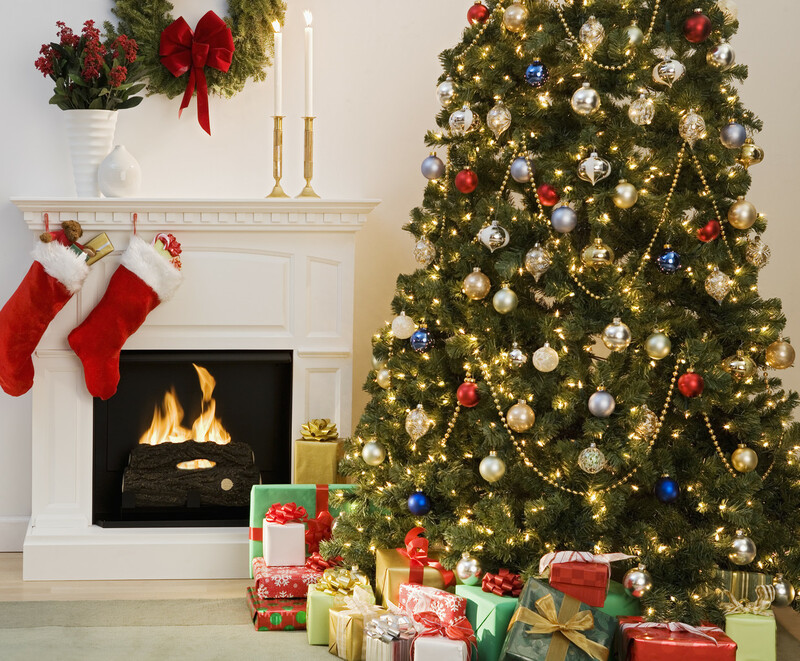 The tree is the major element and the decorations are the extras; you need the tree to hang everything on. The same is true with discipleship; we need something to hang everything off. Let me explain. Just like in the Christmas tree example, the key to element to discipleship is our relationship with Jesus. Without a relationship with Jesus there is no discipleship. We can get so distracted by the “lights and tinsel” that we forget the core element. We can think that if we have the extras then our relationship with Jesus is secure; in reality that may not be the case. Sometimes we need to strip back the extras to see what is really lying underneath it all. Friends: sometimes we think that if we hang around lots of other disciples that makes us a disciple; discipleship through association. Routine: sometimes we think that if we fill our routine with spiritual exercise that will makes us more of a disciple, we might be busier but do these exercise fill our time or draw us closer to Jesus? As a person with the Mark of Faith on your life, sometimes you have to strip back the extras to show others the core element of that faith; your relationship with Jesus. Please leave a comment.